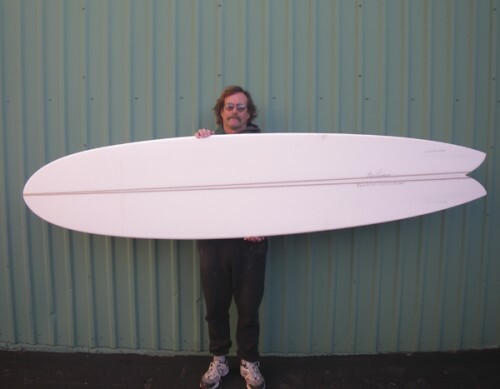 Pendoflex performance longboard for Mike! 6 Comments on "Performance swallowtail longboard, Pendoflex for Mike"
We hope you are having a Merry, Merry Christmas week. That looks like a fun board! Hey, Cloudy, thanks for your comment. It’s set up as a twin, with boxes. There is also a center box. Bad Behavior has blocked 1813 access attempts in the last 7 days.